Grind core legends.Can we say anything more? Formed in 1993 at Oita University. They share their way of grind with the bands like Cripple Bastards, Voltifobia, Insect Warfare and many many more. After 22 years of existence without a full-length album. Only splits and tapes. But still one of the most inspirative DIY grind core band. CARCASS GRINDER!!! 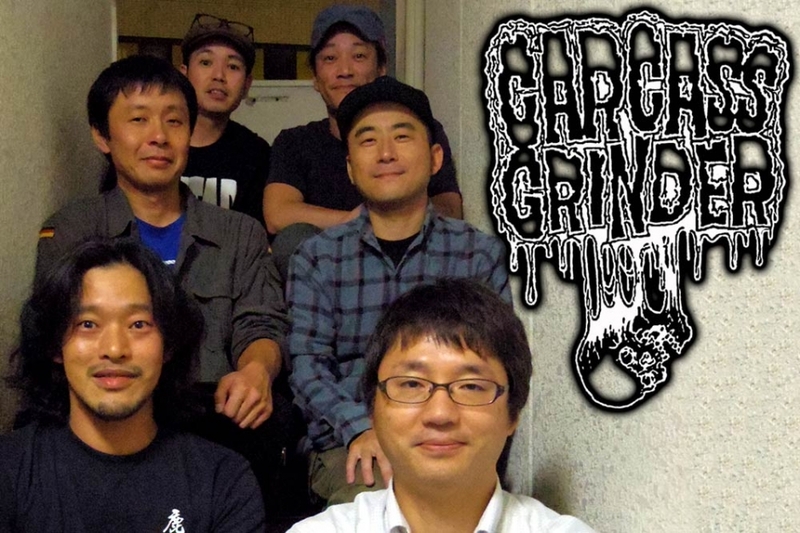 CG formed at the Oita University's band circle in 1993. 2005 "Demo 2005 Good Face"